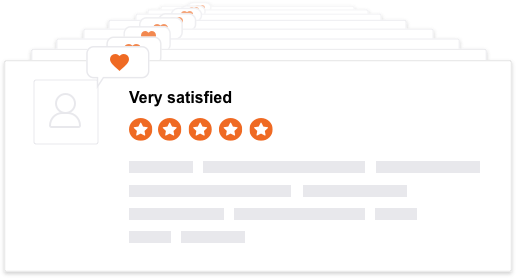 Sitejabber helps you grow your business through reviews by increasing conversions and building a brand consumers will trust. 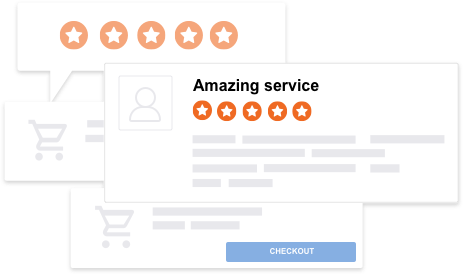 Sitejabber helps you collect authentic business and product reviews directly from your customers to instill confidence in shoppers on your site and convert them into paying customers. This translates into more revenue for you. 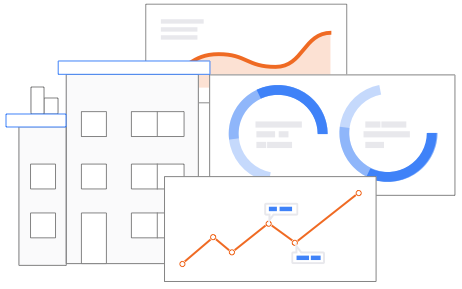 Save money by reducing Google Ads spend by getting Google stars next to your PPC ads. Increase your click-through rates by up to 20% and increase your conversions by up to 30%. 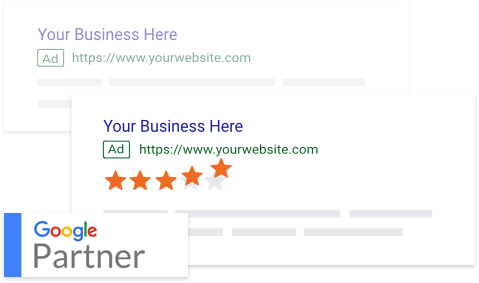 Sitejabber is an official certified Google reviews partner. Learn more here. We make it easy for you to monitor and respond to your customers in real time to ensure you resolve any issues quickly and effectively. 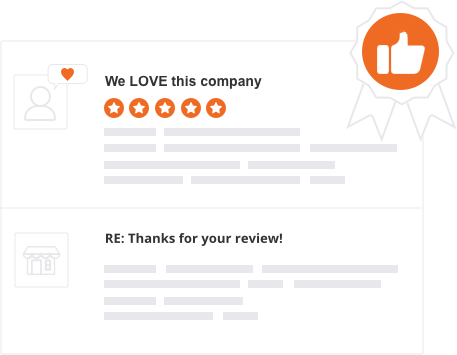 Use your positive business and product reviews as part of your digital marketing strategy to share your customer feedback with prospects to increase leads and conversions. 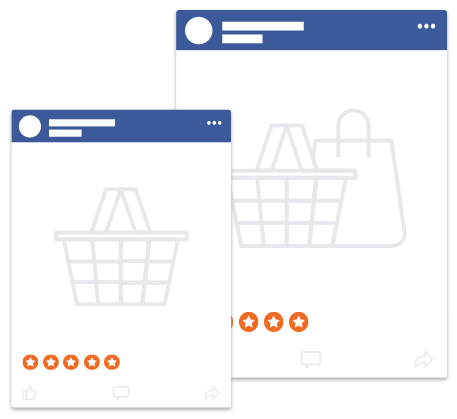 Combine two of your most powerful marketing channels – social media and the voice of your customer – by sharing your positive reviews across your social media. Your happy customers are your best marketing asset. 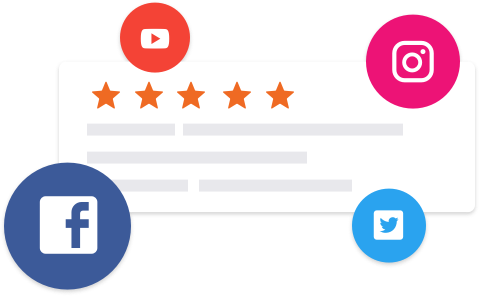 Our tools make it easy for you to generate business and product reviews, connect with your customers and improve your customer experience.